It’s the oddest thing to me in the whole entire world. There are Christians wanting to cancel church on Christmas because it falls on a Sunday this year. You see, it will interfere with the gift exchange. It will interfere with the Christmas Eve hangover, it will interfere with the Christmas breakfast tradition. Canceling Christmas must be done! It’s inconvenient for MMMMMEEEEEE. It’s not Christmas we want to cancel. It’s the bride of Christ we want to cancel. We don’t want to gather corporately on a Sunday because of Christmas. We want the commercial exchange without the holy interaction. Okay, now it makes total sense! I get it! Push Jesus to the side so we can have our holiday. Funny thing is that is exactly what the Pharisees did. Jesus came to save the world that was lost, but it was lost on them. They weren’t interested in a Messiah, they were interested in a tradition. Jesus’ timing has never been convenient. Nope, nothing convenient about it, but it was necessary. 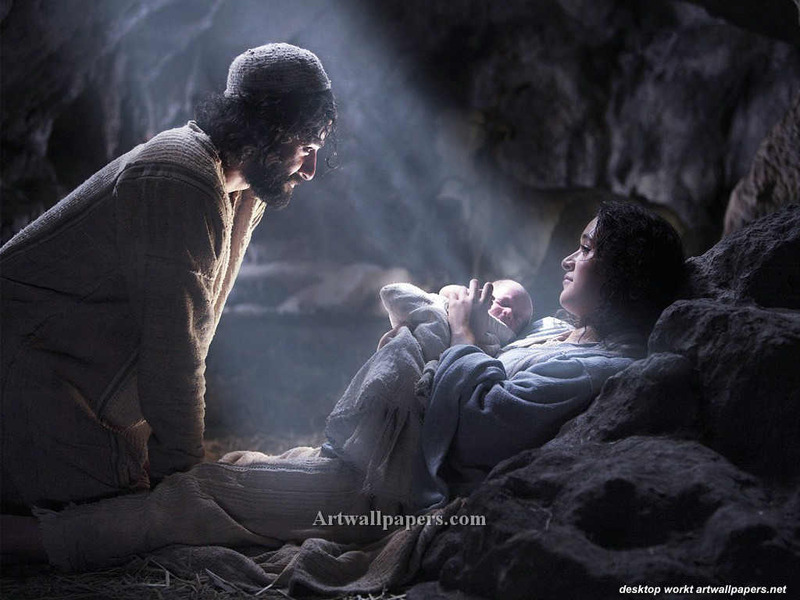 Christianity started on the day Jesus arrived on the scene. We have decided to celebrate that moment on December 25. Only this year, it falls on a day we reserve for church service. So church service will have to wait because gifts are more important than the giver. Maybe I will stand alone but I will be at church on Sunday morning, December 25, 2011 even if it is Christ’s Mass. I wrestled with this one this year because I only get my son every other year on the holidays. I chose to spend the time with family and opening presents. Usually I am part of the music team but this time I thought it was important to create something different for my son because this is the first year we’ve had Christmas in a place where we have room for a tree. In my heart both ministries are vital—the gathering of the body of Christ and my son. If I had someone to watch him during the service, I’d be more willing to go but it seems he’s left to his own device during it because no one really steps up to help. So, I thought it would be more meaningful for both of us if we spent the time together. I might be wrong but I totally get what you are saying. Your thoughts have made me wonder if I made the right decision. Jon, consider not playing and sitting with your son in service on this special day! Then when all is said and done, bring it up at the next leadership meeting that those who help in ministry need help with their children. It’s a small church and I wouldn’t get away with it, if I came they would act like I was being uncooperative or something and be hurt that I didn’t participate. The worship leader used to call me when Jesse was young and ask me to come anyway. So I took a baby onstage with me while I played because he wouldn’t let anyone else take him too far from me (heightened separation anxiety). I sometimes had to hold him and try to play at the same time (fortunately he fell asleep most of the time right in the middle of the third song). Most thought it was cute, but it was very distracting to others. So I’m in-betwixt-and-between about it. To be fair, even his mom couldn’t take him out of my arms I would have to give him to her with him screaming the whole time. Now, at 7, he’s better behaved, for sure, but I’ve had to go looking for him several times right as the service started because only a couple of people actually pay attention to him while the rest act like it’s none of their concern. It’s one of the reasons I only arrive at practice around 10 so I can go over the songs quickly. Fortunately, I learn most songs quick enough so can get away with it. You’re a cool dad! Just you know, my opinionated self, someone needs to care and give you a hand. This is where I have to respectfully disagree with you for several different reasons. My church IS canceling bc they are up super early every sunday volunteering their time and don’t get to spend sunday with their families so they are taking off so that they CAN spend time in church with their families they may be visiting and so on. They are however recording a devotional type thing for us to watch from home. as you know, plenty of ppl who go to church will still go to church. In other words attending church does NOT always equate honoring God. When my family does Christmas, before ANYTHING is done, we always talk about why it is we celebrate Christmas and without the birth of Jesus, thered be no Christmas. He was the ultimate gift. Now, to a certain extent you are right if they don’t make it a point to remember above all why we celebrate Christmas. But church is just a building. WE are the temple. We are perfectly capable of glorifying God in our home thanks to the resurrection of Jesus. This is my conviction. It’s okay to disagree! I appreciate your post and reading your POV! Hi TLC, and Happy Thanksgiving 🙂 I completely agree with your post!!! For my church family is also family to me. Without Christ, what is there? (nothing, for that day- I wouldn’t enjoy it as much with my family if I do not start it off right with the Lord) is it too much to sacrifice 2-3 hours on a Sunday morning to worship Him, on His day none the less (still being Sunday, and also “Christmas)? Did Jesus say to his Father that He didn’t want to go to the cross because it was inconvenient for Him? but no, He went, and with a willing and loving heart… Jesus had US on His mind when He went to the cross… Praise the Lord! Hi TQO! Hope all is well!